 Become better for your customers by providing smart insurance. 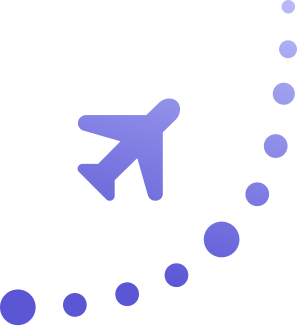 Panzly will help you acquire a competitive advantage on the market by providing a vastly improved customer experience during their trips when faced with flight delays or cancelations.  Give your clients the ability use smart insurance, with automatic and immediate payouts, should their flight be canceled or delayed. No need for filling out documents, making phone calls, or taking photos. Just a plain, simple, easy and clean customer experience. 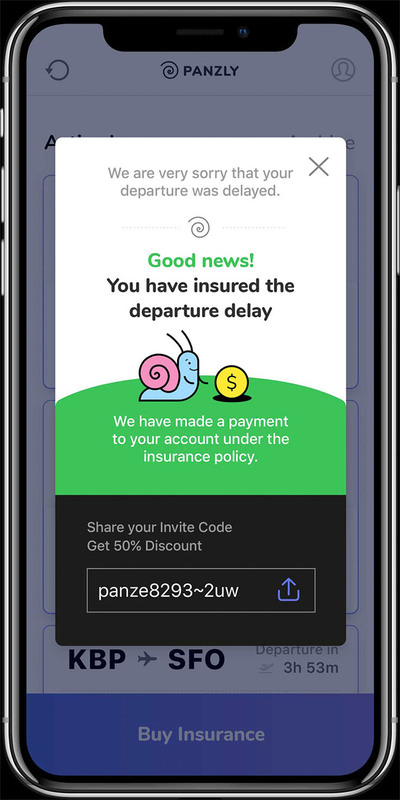 By integrating Panzly into your service, your clients will be able to buy the first smart insurance with automatic and immediate payouts. We have a very simple, easy and clean integration process. You will acquire loyal clients.